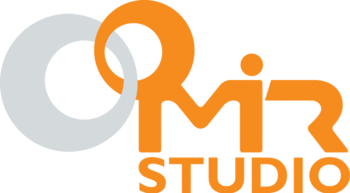 Studio Mir is a Seoul based South Korean animation studio established in 2010 by several former JM Animation alumni. They have their own YouTube account. Maven Image Platform, a studio made of some former Studio Mir staff, opened in 2018. Among the projects it has worked on include Justice League Action and Reign of the Supermen. Teenage Mutant Ninja Turtles (2012) short "Turtles Take Time (and Space) "
Animesque: Given their origin, this is to be expected. Conspicuous CG: Generally averted, as they are very good at integrating CGI and traditional animation. That said, this trope does crop up a few times in their work. Meaningful Name: Named after the first space station. Which in turn, means peace.